Fall is Korea's best season! The weather is cooler and the countryside is sprinkled with a palette of Autumn hues and on every street corner there is the constant smell of roasted chestnuts and crisp air. Last week Korea celebrated the Chuseok holiday which leaves a festive atmosphere looming over the country and is one of the first signs Fall has arrived. 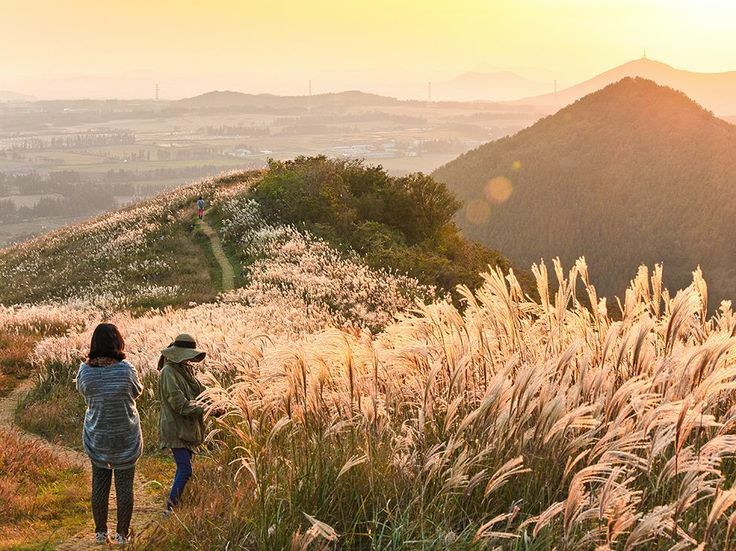 As a person who has now spent multiple years living and teaching in Korea, I want to provide you with a list of my three favorite Fall activities you should try to ensure you enjoy the final season before the cold of Winter arrives. My favorite season has arrived! 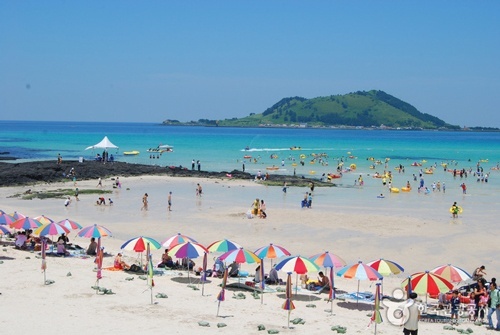 It is finally Summer in Korea! The season is short-lived in Northern Asia, as Winters are long and seasonal changes occur frequently. 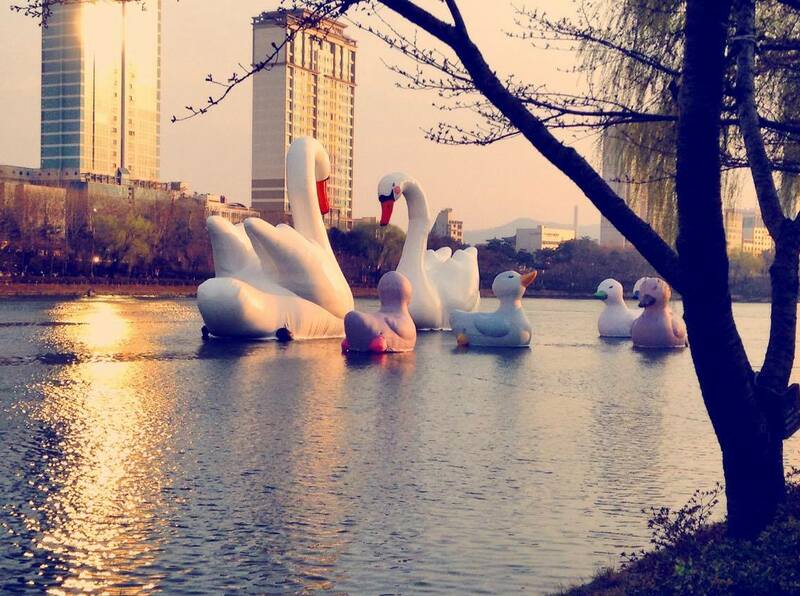 Catching some days in the sun is imperative to surviving Korea’s long brutal Winter months. We often forget or perhaps neglect all the beautiful sights we’ve seen or experiences had. Sometimes we might subvert the value of our own happy experiences simply because they are our own. 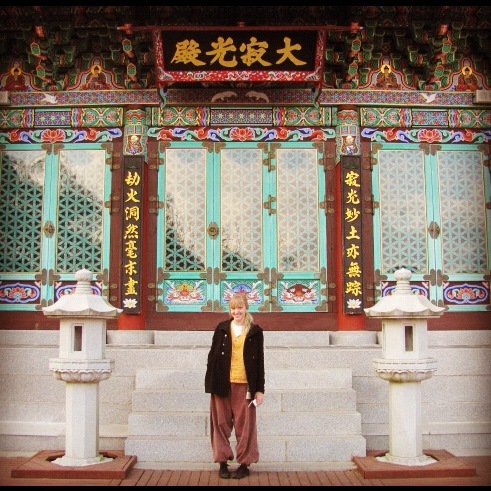 I’ve been living and teaching in Korea for six months now. During this time so much has happened, and I mean globally. There has been much unrest in the world: tragedies, doubts, concerns. Still, because of these times, I’ve learned to pay more attention to the moments and days I feel especially happy, cheerful, content. 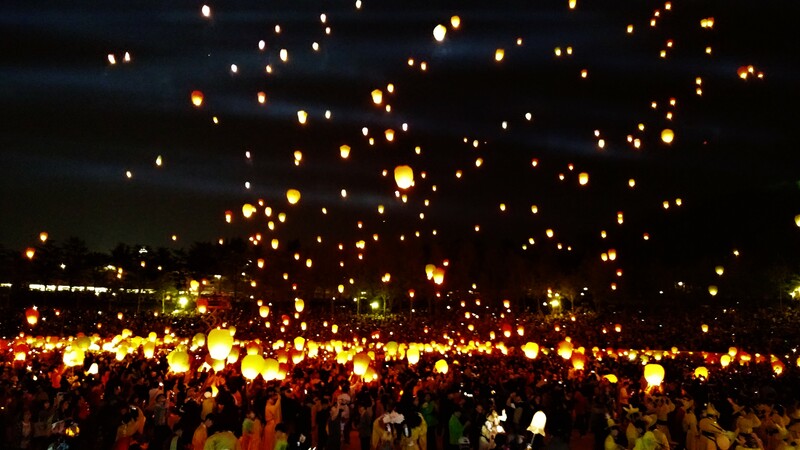 In fact, one of the best events of my life to date happened just last month: the 2017 Daegu Dalgubeol Lantern Festival in Duryu Park to celebrate and commemorate Buddha’s birthday. Spring is a popular season in Korea. Plenty of tourists travel to North East Asia to view the Cherry Blossoms, which bloom in Korea and Japan during the month of April. The season begins in March and ends around May, as the temperatures warm up for Summer in June. Spring is also a season for harvesting. It is common to see countryside farmers planting rice and potatoes, as well as sowing seeds and pruning trees. 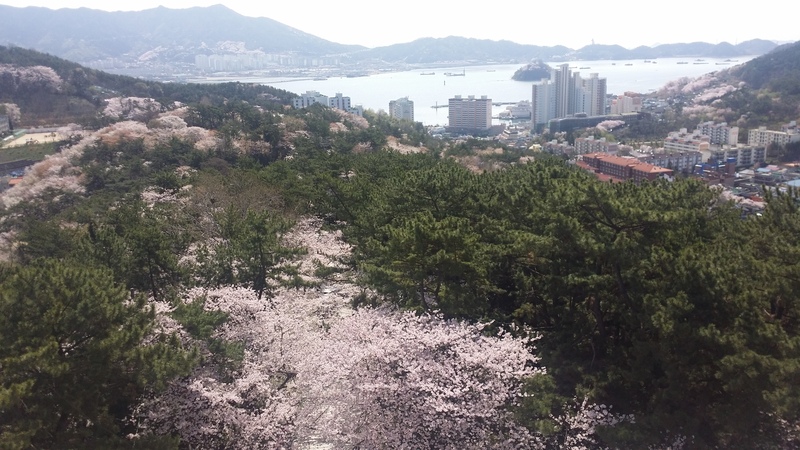 In this blog I will offer a variety of ways you and your friends can enjoy the comfortable spring weather while living and teaching in Korea. When you begin teaching in Korea you wull quickly realize Koreans and the Korean Tourism Organization are crazy about festivals. Every season, there are about 30-50 festivals to celebrate all kinds of different events. Prior to coming to Korea I was familiar with the Cherry Blossom Festivals held in Japan and in Washington D.C. and I had been to the Cherry Blossom Festival in Seoul in years past. Having enjoyed my experience at the Seoul festival I thought it was perfect timing to go to the largest Cherry Blossom Festival in Korea located in the naval city of Jinhae. One of the best things about teaching in Korea is that there is no shortage of festivals or events. Whether it is the Daegu Body Painting Festival, the Busan Fireworks Festival, or the Seoul Lantern Festival, they happen up and down the country and are all easy to get to. This blog will look at the Holi Hai festival (the Festival of Colors), which I recently attended. 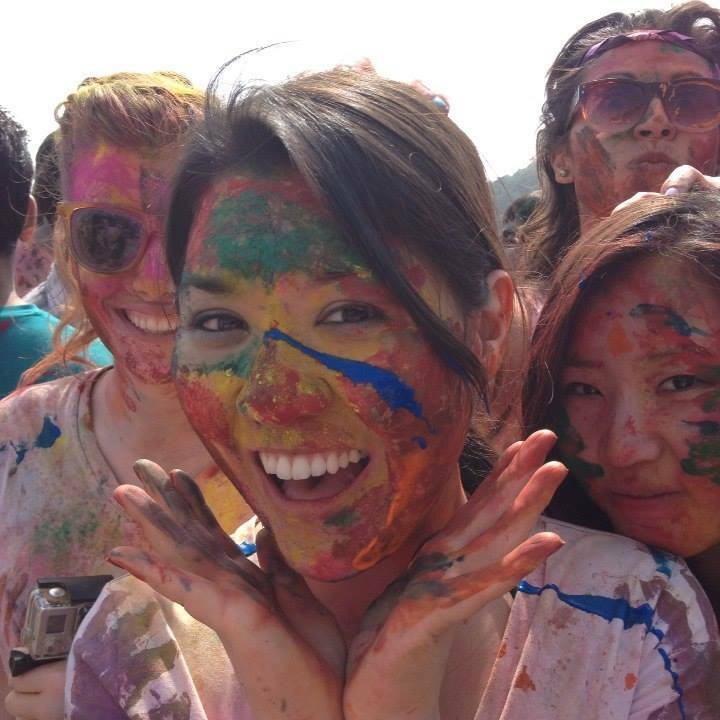 The Holi Hai festival celebrates spring and love while dancing, throwing colored powder at each other and smearing paint on friends and strangers alike. 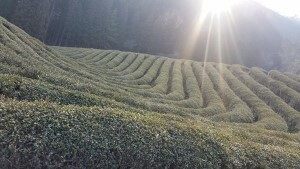 When you arrive to teach English in Korea, it will be obvious that this country is in love with green tea. From green tea lattes, to green tea ice-cream and green tea itself, they are in love with it. Admittedly, when I first arrived, as much as I like green tea, as a drink, I was not a fan of it in cake or ice-cream. Well, almost two years later, how things have changed. I love it. In fact I cannot get enough of it, and since green tea is good for you, I do not feel as guilty when eating green tea cake or ice-cream. One of the benefits of being an English teacher and living in South Korea is that this country plays host to many great festivals. 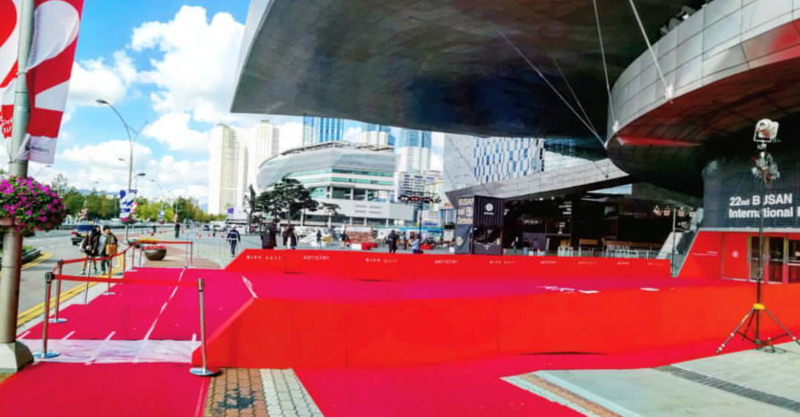 Whether it is the Daegu Chicken festival, the Seoul Lantern festival, or even the Busan Fireworks fest, there are festivals in Korea on an almost monthly basis, and there is enough variety to suit everyone’s pallet. 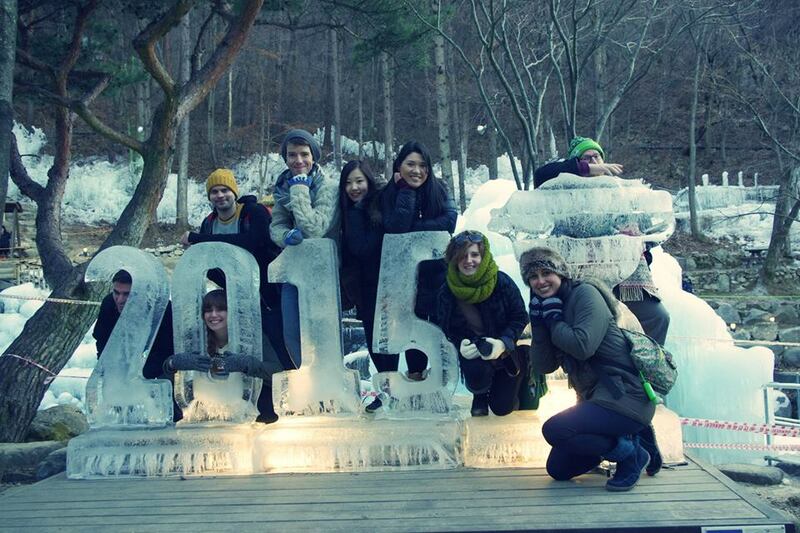 This month I visited the Ice Festival, which was held in “비슬산자연휴양림 (Biseulsan Recreational Forest)” located just 50 minutes outside of Daegu. What makes these festivals even more appealing to English teachers is that 99% of them are absolutely free to attend. Which means you can go to as many of them as you like, without worrying about the cost. A major plus for those English teachers that want to pay off student loans, but whom also want to enjoy themselves at the same time.